MILWAUKEE — Those looking forward to seeing J.J. Hardy take the field at Miller Park this week for the first time in a Minnesota Twins uniform may have to wait. Due to a nagging bone bruise in his left wrist, an injury that has limited Hardy to just 12 games since May 4 and resulted in two trips to the disabled list, the former Brewers shortstop remains unsure whether he’ll even make the trip to Milwaukee, much less play. For Hardy and the Twins, the good news is that a second opinion on the wrist revealed that the injury is no more than a bone bruise. Unfortunately for Hardy, it does not appear as though he’ll be ready to return when eligible to be activated from the DL on Tuesday. As a result, Hardy would miss another opportunity to face his former team, just as he did a month ago, when the Brewers were in Minneapolis for an Interleague series at Target Field. 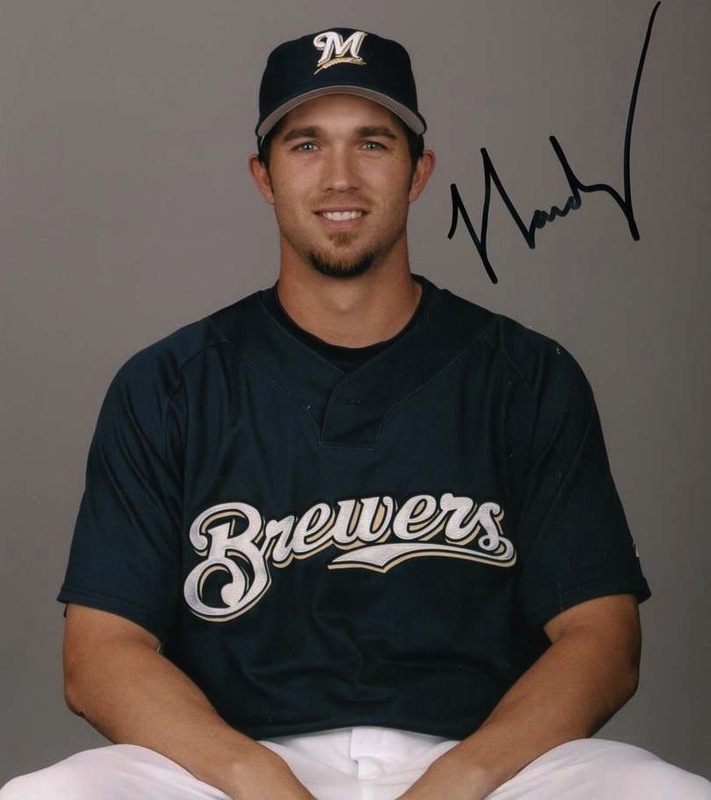 After the Brewers decided to go younger, faster and, perhaps most important, cheaper at shortstop and center field in the offseason, Hardy was traded to the Twins on Nov. 6, 2009, in exchange for center fielder Carlos Gomez. Needing extra money to pursue pitching help, the Brewers chose to swap the power bats of Hardy and veteran outfielder Mike Cameron for the speed and youth of Gomez and rookie shortstop Alcides Escobar. The concern at the time was whether the power drop at those two positions would have a negative impact on the offense. As it turns out, added power from other sources has more than made up for it. Through 69 games this year, the Brewers have hit 83 home runs while slugging .430. At the same point a year ago, the Brewers had 79 homers and a .420 slugging percentage. One of the Brewers’ biggest surprises as far as power numbers, though, has more to do with what isn’t happening than what is. Both left fielder Ryan Braun and first baseman Prince Fielder are well off their respective 2009 paces in home runs and RBIs. Through 69 games last season, Braun and Fielder had combined to belt 32 home runs with 117 RBIs. Through Sunday’s victory, Braun has 10 homers with 45 RBIs and Fielder has 13 home runs and just 27 RBIs. Two of the biggest reasons behind the increased power numbers, though, have been the health of second baseman Rickie Weeks and Hart’s surprising power production since the middle of May. Through 69 games a year ago — with Weeks only playing 37 before sustaining a season-ending wrist injury — Hart and Weeks had combined for 18 homers and 56 RBIs. Including Hart’s National League-leading 18th homer on Saturday, the two have combined for 28 homers and 90 RBIs in 2009. “Every year is different. We all try to peg in numbers for everyone before the season starts, but that’s not the way it works,” veteran infielder Craig Counsell said. “Guys have great years, some guys exceed what we think and some guys don’t. We have a good offensive team. Corey has added production, Rickie being healthy has added home runs for us. So although the numbers at shortstop and center field are down, and the pitching hasn’t worked out as well as the club had hoped, the Brewers seem just fine with the Hardy trade so far. Likewise, Hardy has been happy with the change of scenery. And though they would probably like to have him around, his former teammates are happy for him as well. Contributing is exactly what Hardy would like to do once he is cleared to play again. Until then, he would settle for a trip back to the place he called home the past five years. Jordan Schelling is an associate reporter for MLB.com. MLB.com reporters Kelly Thesier and Adam McCalvy contributed to this report. This story was not subject to the approval of Major League Baseball or its clubs.